MOD provides both local as well as international live performances and entertainment solutions. From live band, solo to big band, to special tailored performances, MOD caters for of any formation of events, weddings and for short and long term contracts in and out of Hong Kong. We are a Hong Kong based company collaborating with reputable agencies, artists and peformers from the UK, Netherlands, USA, Australia, Canada, China, Indonesia, Italy, Japan, Korea, The Philippines and Singapore. We deliver quality guaranteed, consistency and yet affordable pricing through personalised services. Should you wish us to quote for your events, weddings, contracts or residencies, please email or call us. Kindly provide us the complete information and we will get back the soonest possible. To our valued clients and dear artists, we thank you for your business!! Depending on the entertainment requirements we provide you the best suitable band. Depending on the number of guests, location size, event requirements, we offer reasonable PA & instruments rental for you to choose from. Book the RIGHT band for your event!! International & local, Western or Asian artists can be provided with sufficient notice. Outdoor special performances, Easter Celebration, Mother's Day, Father's Day, Oktoberfest, Christmas events, NYE's are just a few of the occasions NOT to be missed. Let us DO THE WORK for you while you ENJOY THE PARTY! We provide any type of band according to your requirements. A few of our valued clients include Bricklane, City of Dreams, GDIS International, HCIA, Herbert Smith, HKSTP,, HKTDC , Initial Fashions, TSLJ. Make your WEDDING DAY a magical, memorable moment. We can provide the BEST WEDDING BAND according to your preference. 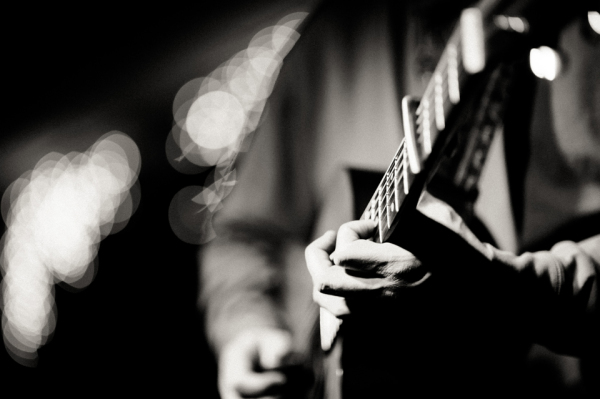 With sufficient notice, special wedding songs can also be performed by your chosen wedding band. We work with many reputable and experienced event organisers. Your TRUST in our services is beneficial to our business. We thank you for your continued support.